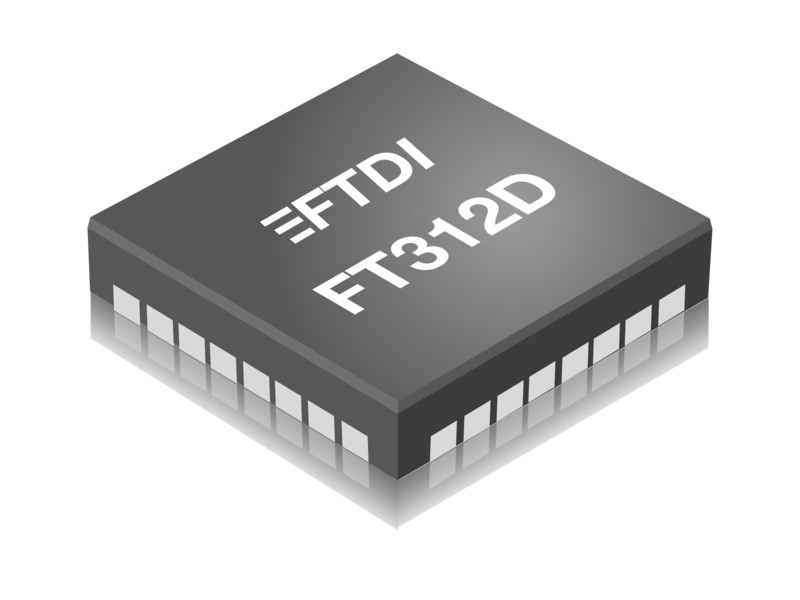 The FT312D provides a bridge between peripheral hardware/systems and an Android platform with a USB device port. The FT312D will enumerate USB and Android Open Accessory and provide a UART interface for peripheral integration. Note, proper compatibility requires Android Open Accessory Mode, available in Android platforms 3.1 onwards. The FTDI Chip Android Open Accessory HyperTerm Utility is available for download on Google Play. Available in Pb-free QFN-32 and LQFP-32 packages (RoHS compliant).